Find out how you could win an Oral B Genius 9000 electric toothbrush for your mum this Mother's Day! 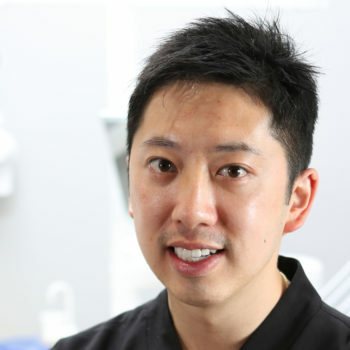 Emerald Dental Care is a full featured dentist with a passion for our patients. As a new practice we also look to providing the highest quality of service. 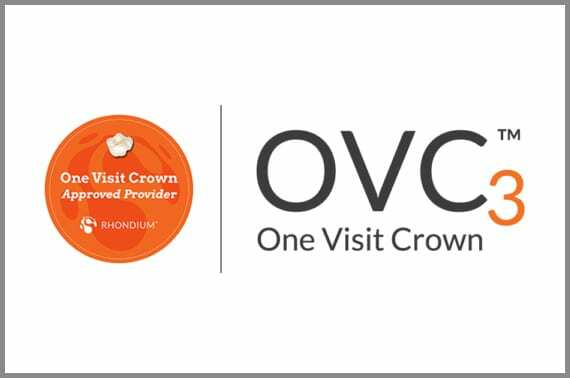 One Visit Crown (OVC) is HALF the price of a traditional crown, and the procedure can be completed within one appointment. Interest-free payment plans up to $9000 available to help you achieve the smile you always wanted. 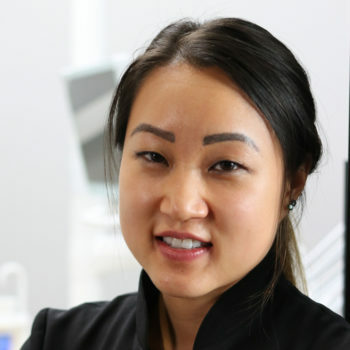 Emerald Dental Care caters to patients of different ethnicity's, and as such can speak Cantonese, Mandarin and English to assist our patients. Emerald Dental is a newly completed clinical practice with a fresh look, and brand new equipment that is state-of-the-art. Emerald Dental is available for all emergency treatment, 6 days of the week. 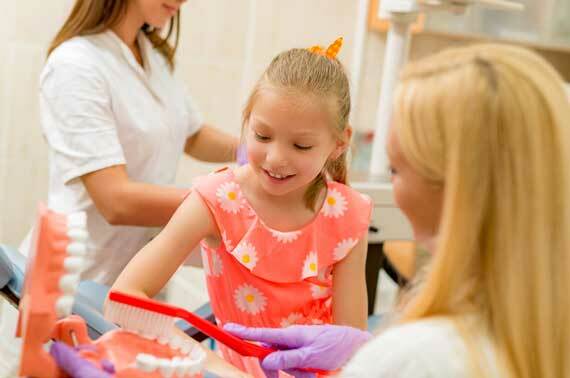 At Emerald Dental Care, we aim to provide quality, comfortable and friendly dental care for your whole family. We understand everyone is different and visiting the dentist can be nerve-racking, which is why our friendly team will ensure a calm, stress-free environment. 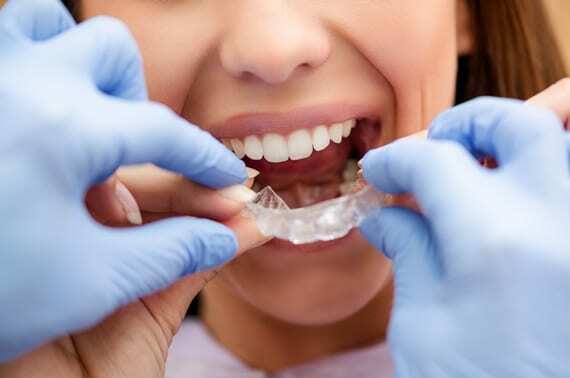 We offer general and specialised dentistry for patients of all ages and will tailor all treatments in your best interest, helping you achieve your best smile!